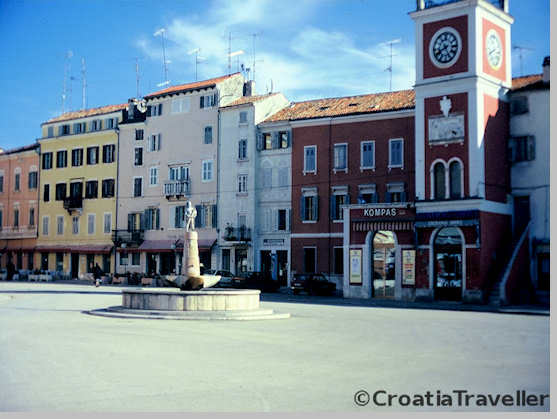 Rovinj is filling up.Book a room now! 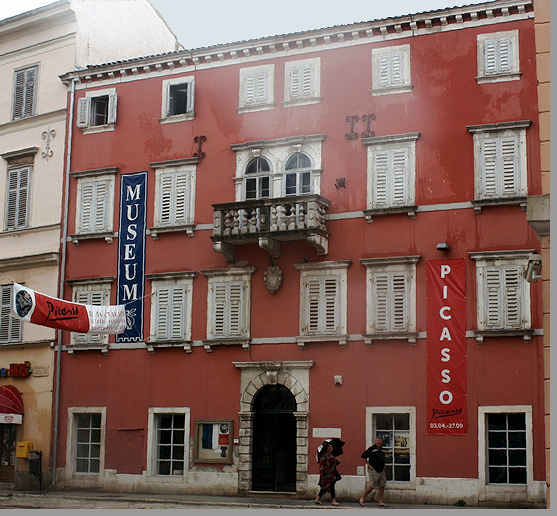 It's housed in a striking baroque palace and contains rooms devoted to archaeology, maritime affairs and paintings by renaissance and contemporary Rovinj artists. 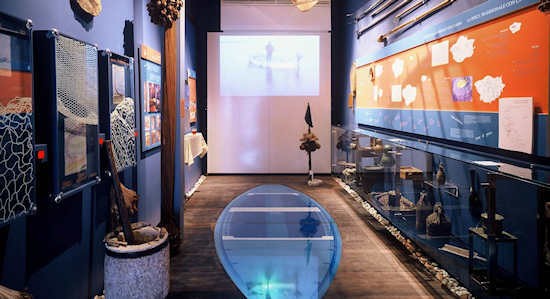 This well-laid out museum is devoted to the batana, Rovinj's traditional fishing boat. 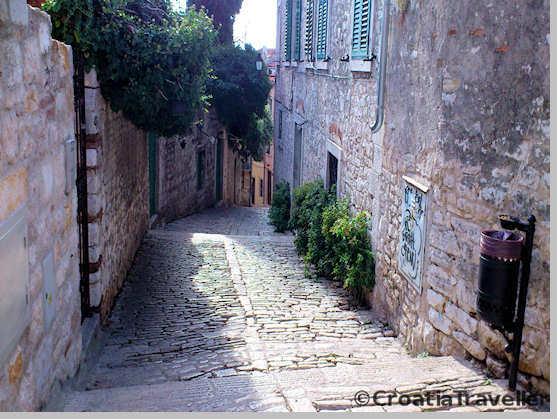 For the "full-Rovinj" book a tour of the museum, followed by a boat trip, a wine-tasting and traditional songs. Details here. The aquarium was founded in 1891 and is part of Ruder Boškovic Institute's Centre for Maritime Research. There are several tanks filled with marine life but a renovation is long overdue. 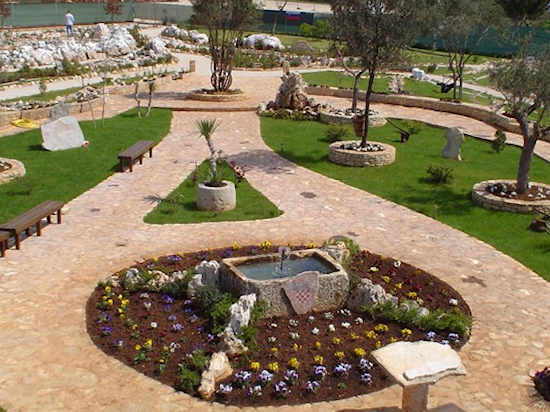 This park sprawls over 5.5 sq km of carefully manicured pathways dotted with tiny reconstructions of Croatia's most famous sights: Dubrovnik, Pula Amphitheatre, the Adriatic coast. More on their website. This church's striking bell tower was modelled after St Mark's in Venice. 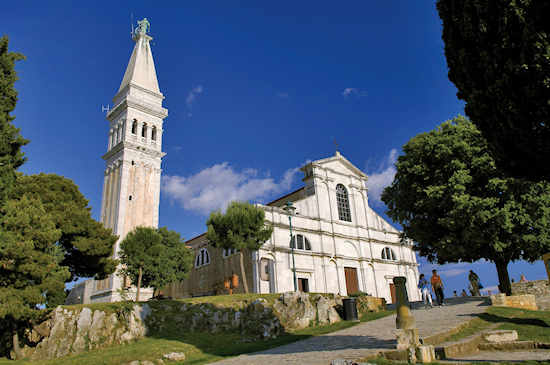 The church is dedicated to St Euphemia and contains the tomb of this Christian martyr which, according to legend, mysteriously appeared offshore one dark and stormy night. 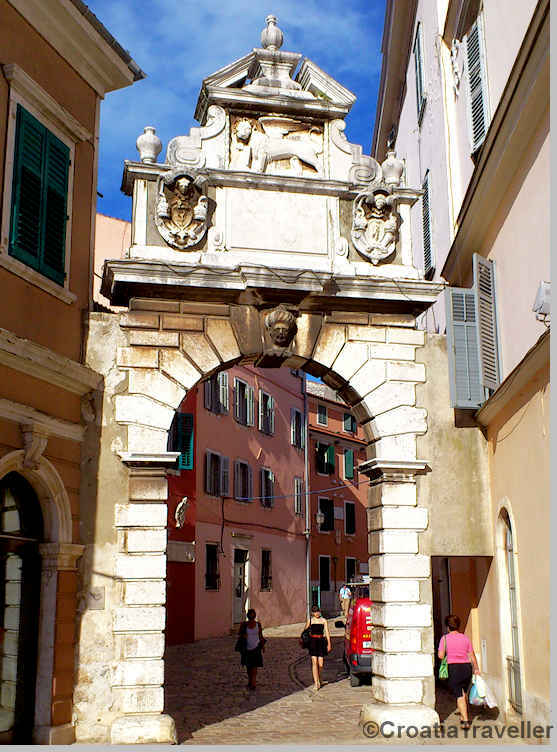 Part of the town gate, the Balbi Arch was erected in 1679 and, in a nod to both sides of a running war, is ornamented with a Venetian head on one side and a Turkish head on the other. 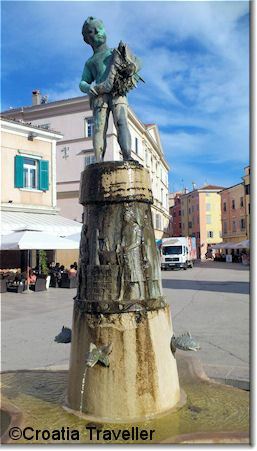 Called Trg Marsala Tita, It's one of the most inviting town squares with its baroque houses, clock tower and fountain.